REVALUE will produce advanced qualitative evidence to improve understanding of the relationship between energy efficiency and value beyond the energy label alone, and to explore impacts across selected European regional markets, for building types and individual building components. This comprises original research covering thousands of observations, linking detailed building stock descriptions and energy performance of buildings, and connecting them to asset valuations both within social and private rented sectors. If you are interested in participating in the REVALUE project please read more and contact the project team. 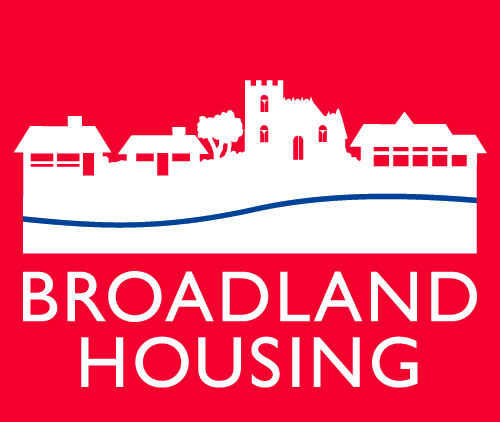 Broadland Housing Association provides more than 5 000 homes across Norfolk and north Suffolk, from homes and apartments, right through to sheltered housing and care homes. Formerly Affinity Sutton and Circle Housing, Clarion Housing Group is the largest housing association in the country, owning and managing 125,000 homes across over 170 local authorities. Catalyst Housing is one of the UK’s leading housing associations – a member of the G15 group, with over 21,000 homes in London and the South East. Grainger plc is the UK’s largest listed residential landlord and manager, owning and managing over 8 900 homes for rent. 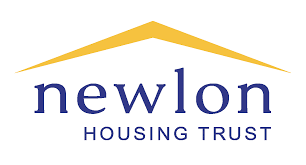 Newlon Housing Trust is a ‘not for profit’ Community Benefit Society and a charitable housing association. Newlon owns or manages around 8,000 affordable homes, primarily in nine boroughs in north and east London, with many more in development. Launched in 2015, when Eastland Homes and City South Manchester Housing Trust became partners, One Manchester manages over 12 500 dwellings across South and East Manchester as a social business. Places for People are one of the largest property development and regeneration companies in the UK, owning or managing over 150 000 homes with assets in excess of £3 billion. De Alliantie is a social housing provider in and around Amsterdam. With almost 60 000 dwellings under management, it is one of the largest housing providers in the country. 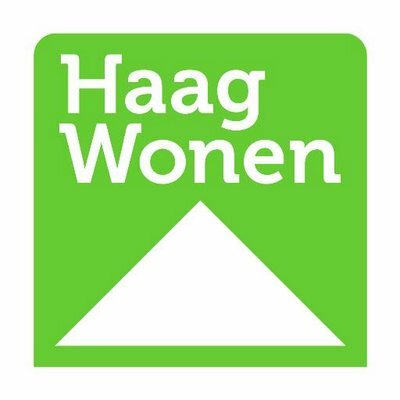 Haag Wonen is one of the three larger housing associations in the Hague. They own more than 22 000 homes and 2 500 commercial premises. Havensteder is a provider of mostly social housing in the Rotterdam area. With over 45 000 dwellings under management, it is one of the largest housing providers in the country. Beyond social housing, Havensteder manages apartments and commercial units available to the private market. 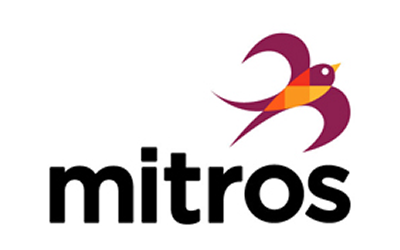 Mitros is a Dutch housing organisation with over 28 000 homes, covering the cities of Utrecht and Nieuwegein. 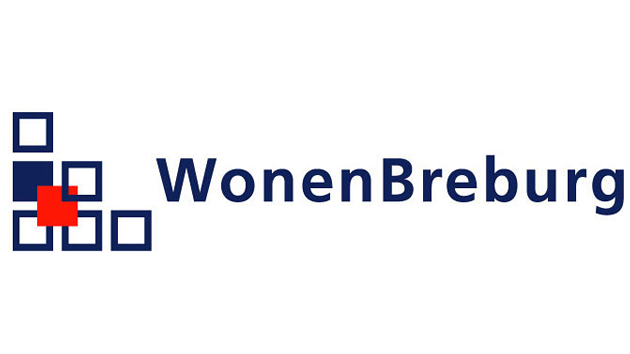 As a social housing corporation in Breda and Tilburg, WonenBreburg focuses on accommodating people with limited opportunities in the private housing market. They currently house more than 40 0000 people. Ymere is active in the Amsterdam Metropolitan Area (Amsterdam, Almere, Haarlem, Haarlemmermeer and Weesp), with a focus on good and affordable housing. They have 70 000 social housing units in this region for people with a modest income. AB Alingsåshem is the municipal housing company in Alingsås. AB Alingsåshem owns and manages approximately 3,300 apartments in the municipality. The largest private tenant-owner in Stockholm, SKB has more than 8,000 apartments in the city of Stockholm and in five surrounding municipalities. With over 60 000 homes and housing more than 100 000 people, Berlin-based Gewobag is one of the leading housing providers in Germany.